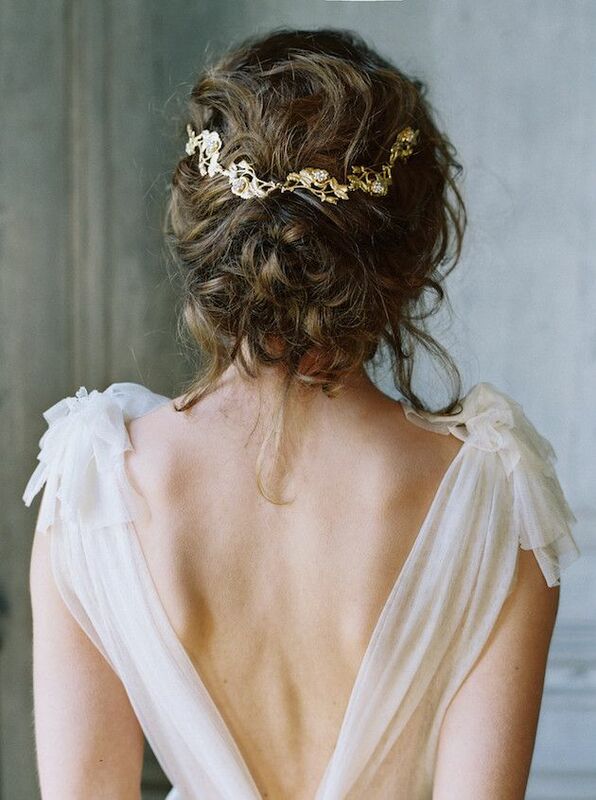 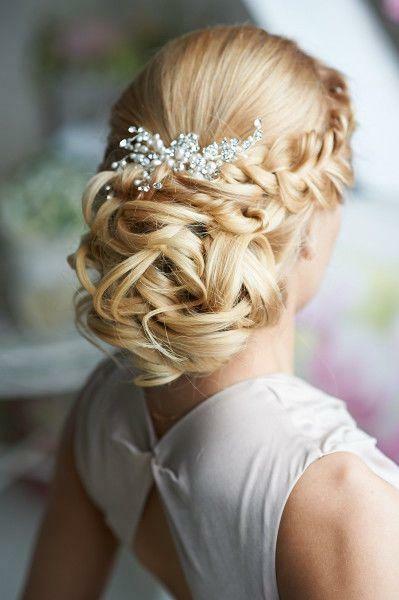 Hair care is important for the bride before the wedding and beyond. 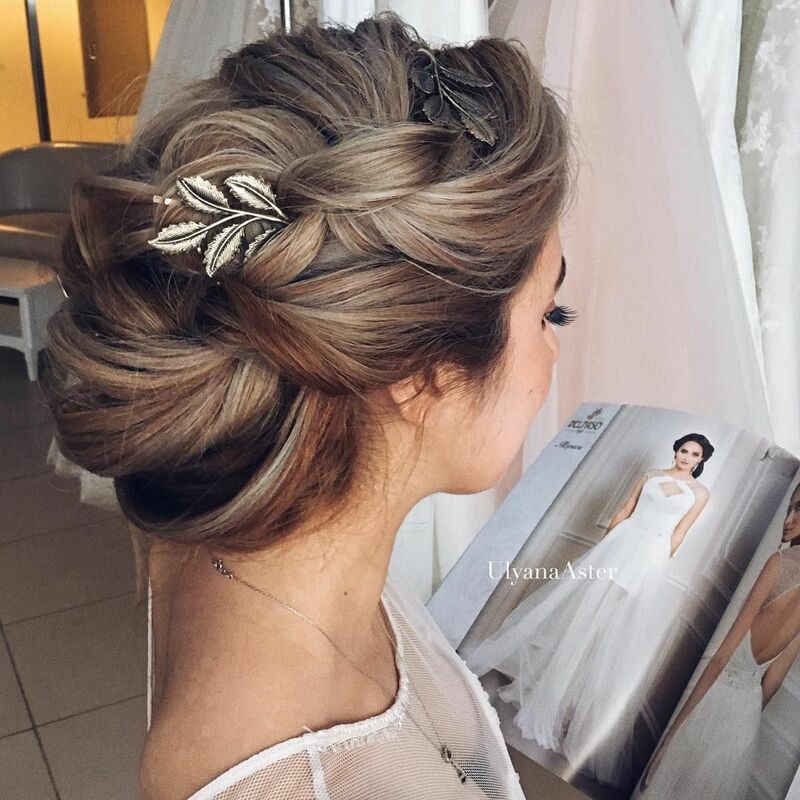 You must visit the hairdresser weeks before your wedding in order to recognize its problems and find the appropriate solutions. 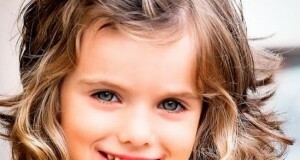 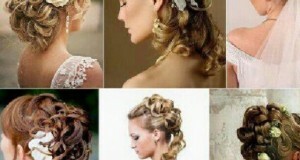 Then, of course, you’ll get a hairstyle that is perfect thanks to your hair healthy and shiny. 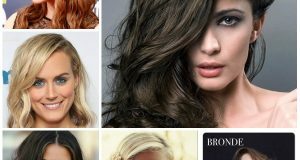 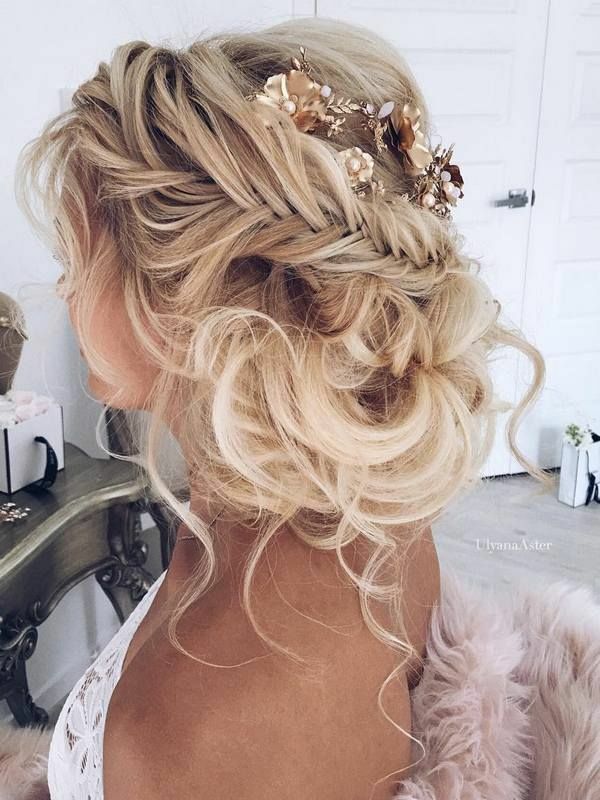 To make the new bride inspire great beautiful ideas, she follow up the top hair designers to activities and ideas as well as the last of their hair styles on the social images site “pinterest”. 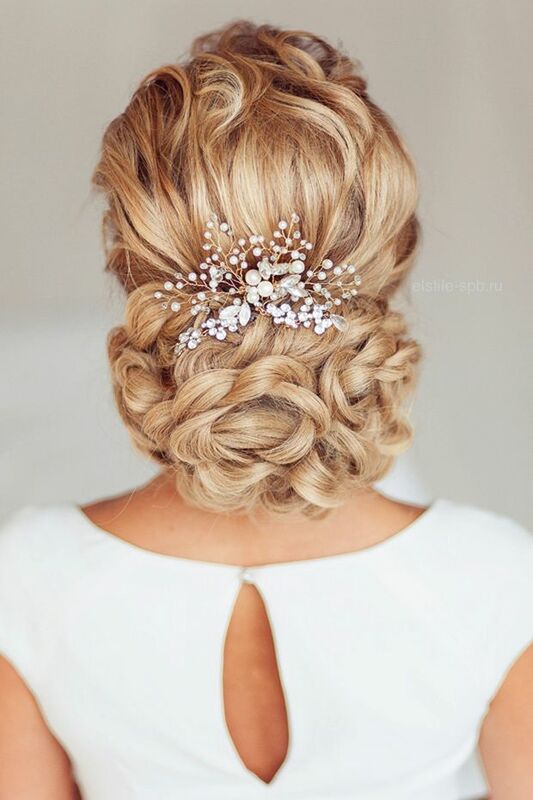 Through logging on pinterest site, the new bride can choose her wedding hairstyle and even the best appropriate accessories that she want to add to her style of several options in front of her. 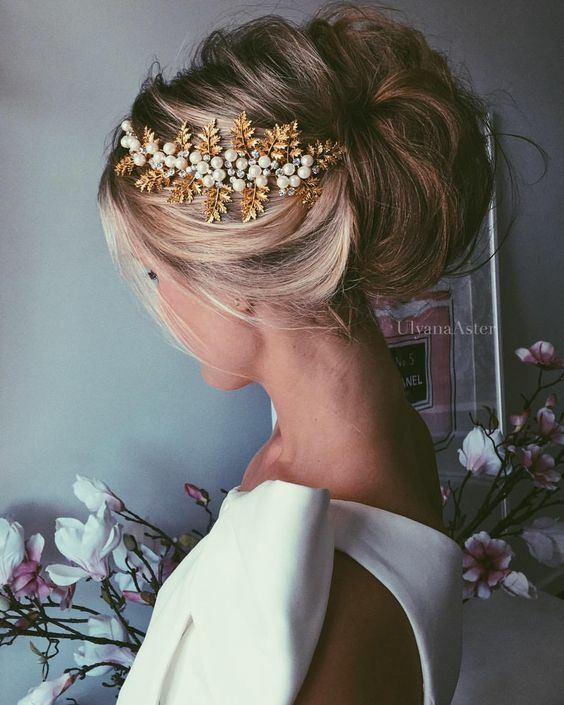 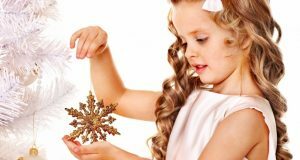 View with us the latest images through new ideas for decorating Chignon hairstyles on the day of your wedding, to show up as a queen among your guests.